Apart from actually investing in property this is the absolute best way to learn about property investment. The best way to learn is to teach, and here is how you can teach. Hi and welcome to the 30-day property journey. Over these 30 days I’ve been teaching you about different activities you can do to improve your property investments skills. 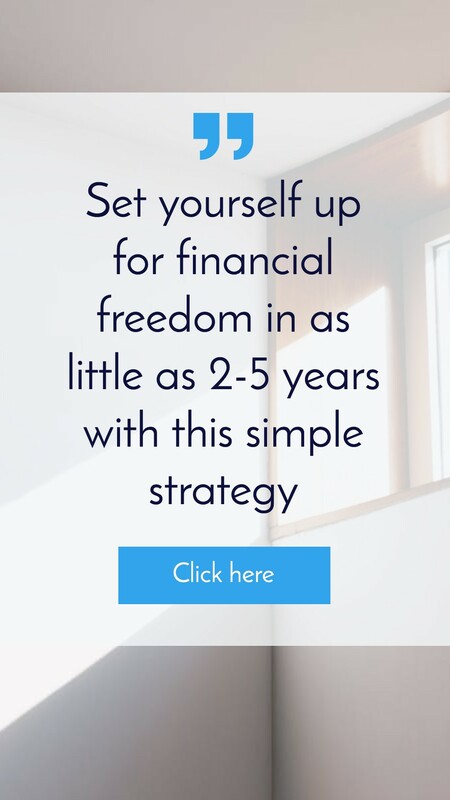 Today I’m going to share with you the absolute best way to learn about property investment and this may surprise you. 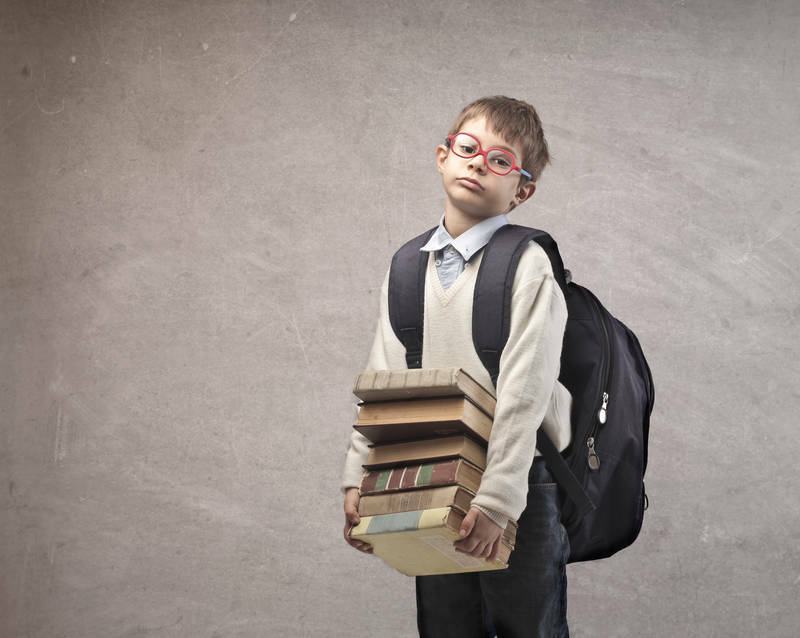 In order to become a successful investor you need to be an educated investor. There are so many things you need to learn about the property investing market if you want to be successful. Therefore, becoming educated in all of these aspects is very important if you want to make the right decisions and purchase properties that will move you towards your financial goals. However, learning about property is not always easy and so there are a few ways that I think you should learn about property and one way in particular that stands far about the rest as the best way to learn about investing in property. It’s obvious that learning about investing in property through podcasts, through blogs, through books, through forums, through seminars, through home study courses are great ways to learn about property. 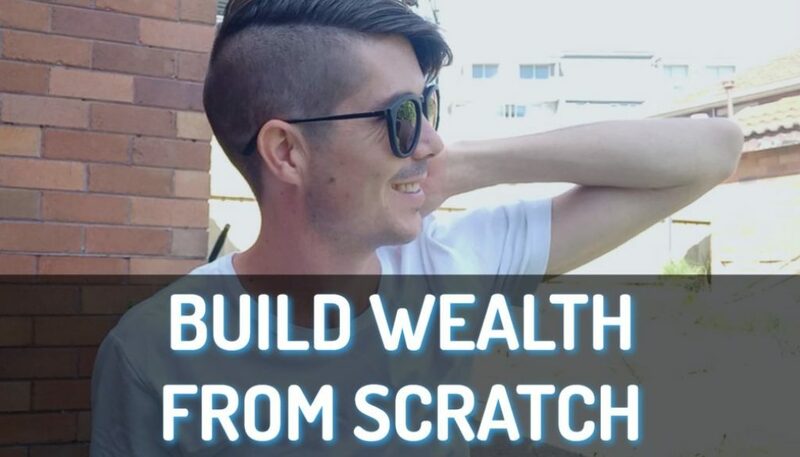 But apart from actually going out and investing in property I found the best way to learn about property investing is to actually educate other people. That’s right, I’m asking you to go out there and to actually help other people with their property investing and help to give them advice. Now, I’m not telling you to act as a financial planner. I’m not telling you to give financial advice. I’m telling you to go out there and give encouragement to people, offer your help and support and rather than give advice just give them helpful hints. I always avoid giving people specific advice about exactly what they should do. However I always try and give people advice about different ways that they can think about things and the thought processes that they should be going through in order to come to a decision themselves. You never want to make a decision for someone but you always want to help then make that decision for themselves and help them to understand what’s the best way to do that. 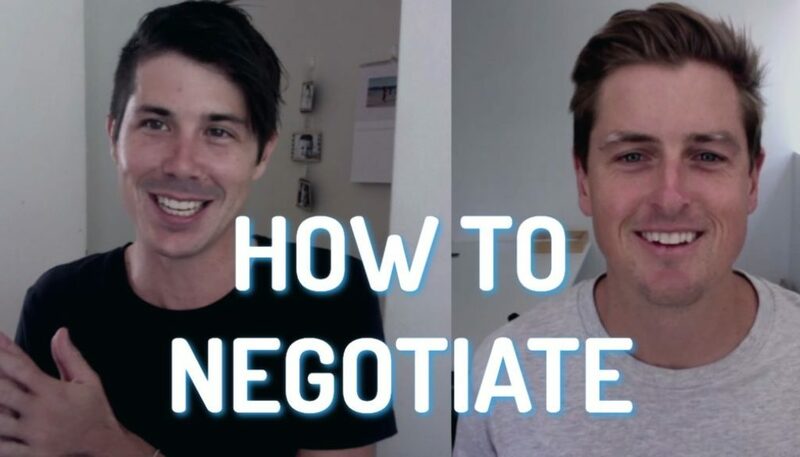 The best way that I have found to help other people apart from my blog and the podcast that I run is to actually go on to the property investment forums and we talked about them yesterday – www.propertyinvesting.com and www.somersoft.com and help people with their problems. The great thing about property forums is that every single day there are people asking new questions about investing in property. These questions are generally highly specific to their particular circumstances or particular properties that they are looking at. Every day you go on there, there is something new, a new problem that you can tackle and that you can help people with. The activity for today is to go on to one of these property investment forums, find someone’s questions and do your best to answer their particular question in an encouraging way. 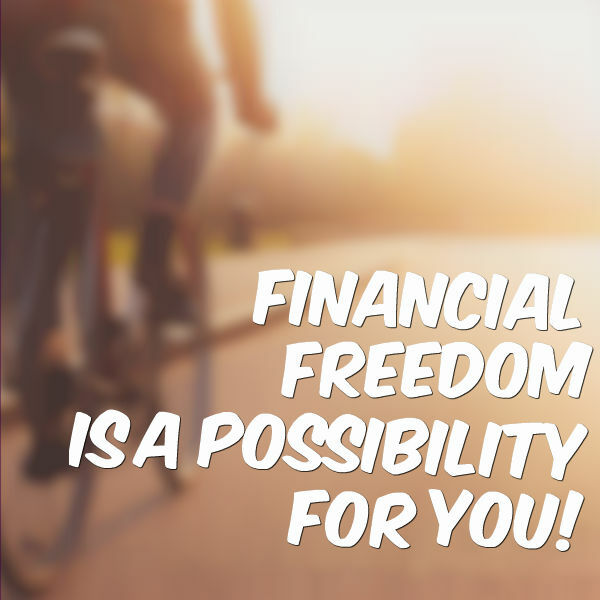 However, the longer that you are at it, as long as you stay at it, you realise that maybe it’s not as rosy as you originally thought but you know that this is something that you can achieve and that financial freedom is a possibility for you. However, you generally need to get through that over optimistic phase of your investment journey in order to get to the realistic phase where you are going to take action. Therefore you always want to encourage people, even if they’re overly optimistic and think that they can become a millionaire overnight. You may not feel that you are educated enough in order to teach people but the truth of the matter is in order to teach people you just need to know a little bit more than them or you need to have a different perspective to them. Truthfully for myself, I haven’t invested in property myself yet. 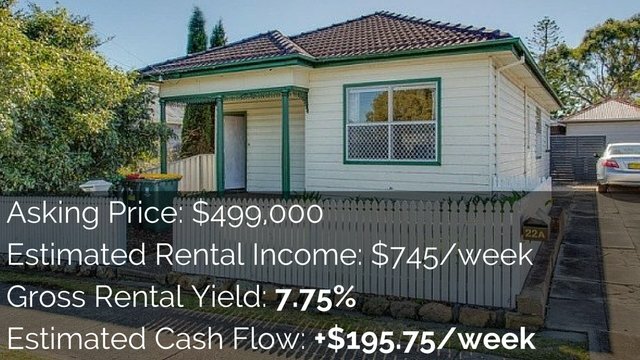 Circumstances in my life and the way that I have gone after my financial dreams have meant that it’s currently not viable for me to purchase a property. However I love property investing. I learn about it every day and I talk about it all the time. I may not know as much as Steve McKnight or the property gurus out there but I do know a lot about property and I can help a lot of people through my knowledge. You may feel like you’re not educated enough in order to help people but you don’t actually have to be as educated as them or you don’t have to be extremely educated, you just have to know a little bit more or have a different perspective or even just encourage them in their property journey. Therefore don’t be afraid to give some helpful tips or some insight if you feel like you’re not far enough along in the property journey. 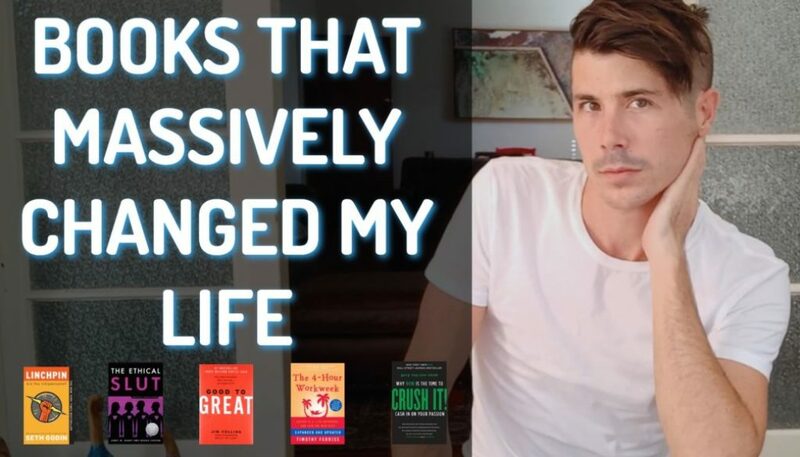 Anything that you give is going to help that person and you never know the one thing that you say and the different perspective that you offer might be the thing to click it for them and to change the way they think about property investing and send them on a path of successful investing. So get out there, get on to one of the property forums, find one question and even if other people have answered it and you think that their answers are better than anything you could do, always give your own opinion, give your own advice. 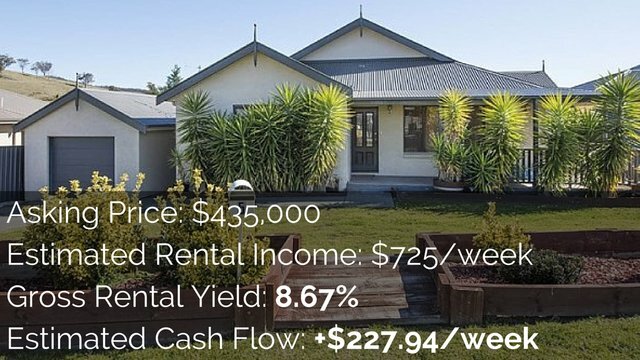 Get in there and get dirty and teach people because that is hands down, the absolute best way to learn about property investment apart from the fact of actually going out there and investing in property yourself and learning through experience.